I recently treated myself to a V-Force 40lb vest from weightvest.com, and I can’t recommend them highly enough. I had been wanting a weight vest for my training for some time. My intention was to wear it while running, and perhaps to wear it to my Crossfit box while WODding. But, I’ve mostly ended up using it for hiking, and I couldn’t be more please. 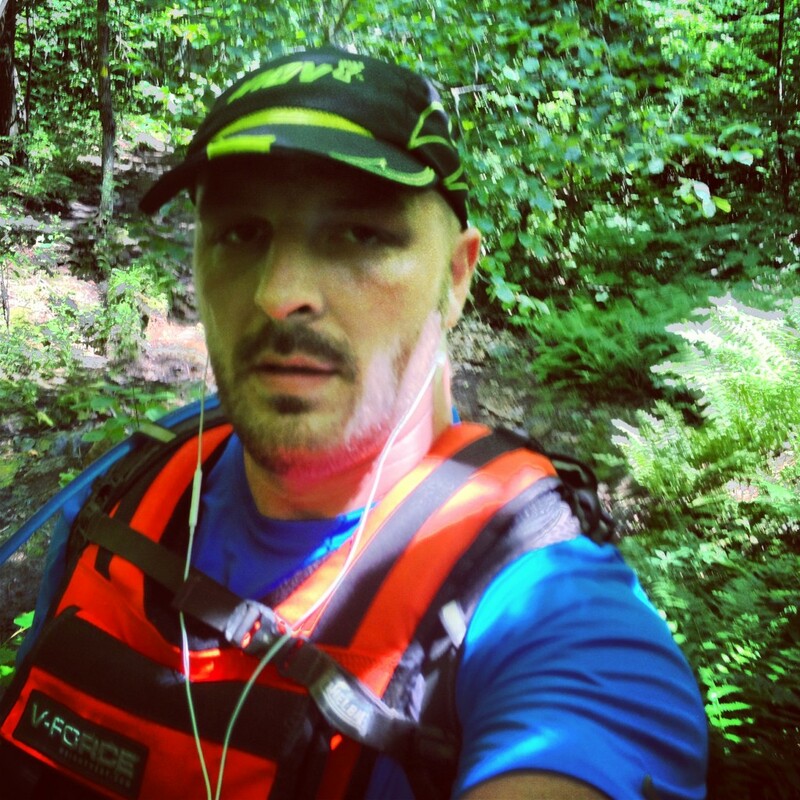 Specifically, I ordered the short vest – the longer style rests heavily on the stomach, making it ill suited to running or active persuits, and I went with 40lbs. The elephant in the room – price. Weightvest.com is expensive. They offer trade in on old weight vests, and they do sometimes have deals on stock or display items – but, you’re paying for something more than just a jacket with some weights. The vest is incredibly well built, and that build is done in the US. On top of that, you get a life time guarantee and they’ll fix or replace any problems in a similar way to the GoRuck bags we all love. Mine ended up costing a little over $200 shipped, and it was money well spent. If you’re looking to increase your training intensity, and get stronger and faster with a weigh vest, this is an excellent buy, and weightvest.com are a fantastic company to get it from.